We live in an age where we can't live without social media, and man is it tough to keep up with all the small bits and pieces that Social Media has to offer, especially when there are so many small task changes. 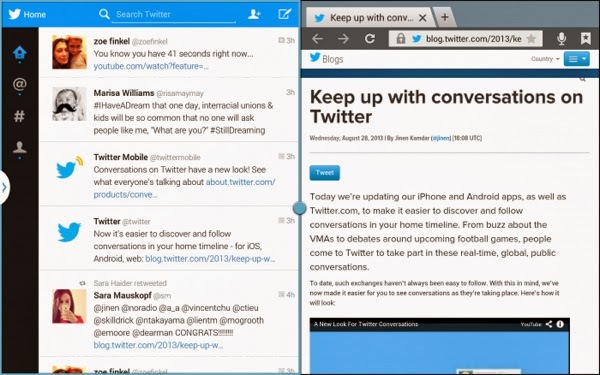 Twitter, with 215 million active users also needs to constantly change to keep up with the ever changing waves. As Twitter continues to grow, the company is making changes more often, making it easy to miss them. In case you missed them, I have collected the most recent Twitter changes to bring you up to date. 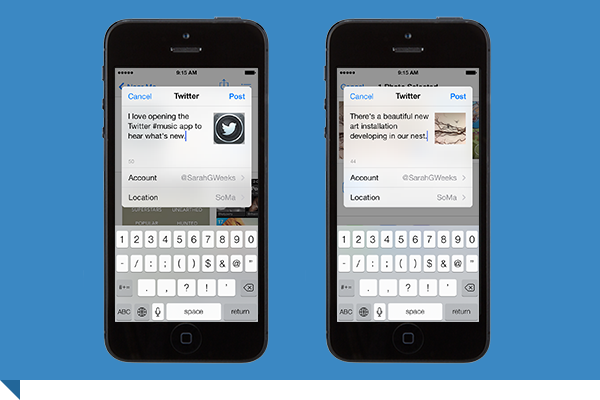 Hoorah Twitter has joined on with iOS 7, announcing a new version of Twitter for iPhone and iPad with a refreshed design. These updates come with some new features as well, including the ability to see what is trending with music with #music on iTunes Radio and searching Twitter with Siri. Shared Links in Safari also lets you see what links have been shared by people whom you are connected with on Twitter. 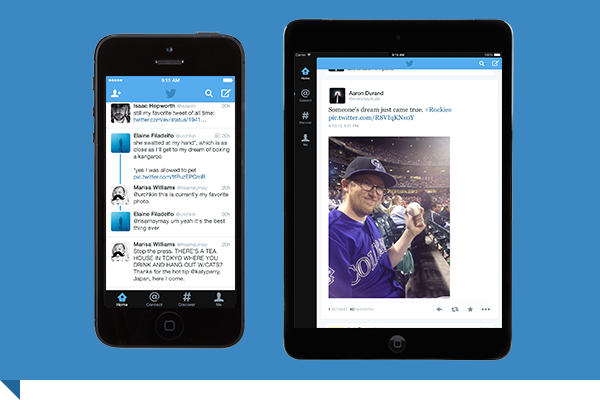 Twitter for Android has been around for a good time, but the Twitter experience has only just recently been optimized for Android tablets. The app has several unique features that were developed with the help of Samsung. 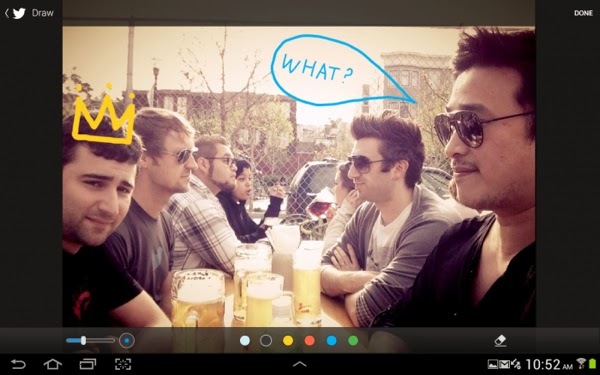 The app started out on the Samsung Galaxy Note 10.1-2014 Edition. A lot of people still want to use a more powerful client. Twitter's users have grown organically into a place for updating breaking news and emergencies, and Twitter has caught on (thankfully) and introduced Twitter Alerts to make this process smoother and more reliable. 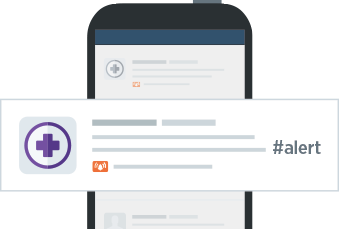 After releasing Lifelife last year to help Japanese users find emergency accounts during crises, the Twitter team has moved on to helping users globally. You will need to sign up for alerts before you will receive any notifications. 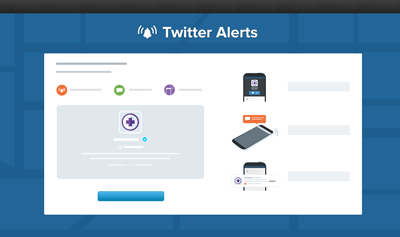 You can sign up by visiting twitter.com/[username]/alerts and subscribe to the account's alerts. When you are subscribed to an account's Twitter Alert, you will either get a SMS notification as well as a push notification if you are using Twitter for iPhone or Twitter for Android. 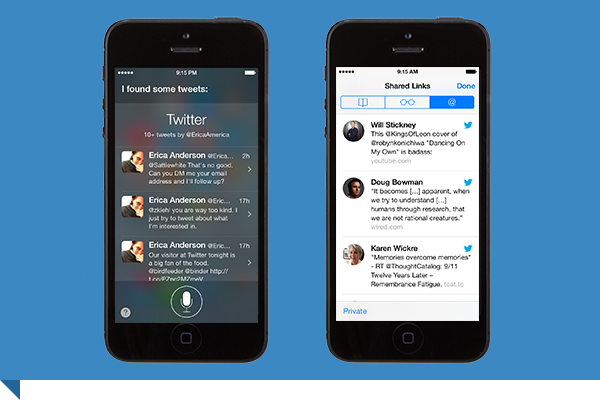 Alerts will also appear in your Twitter timeline with an orange bell icon to distinguish them from regular Tweets. 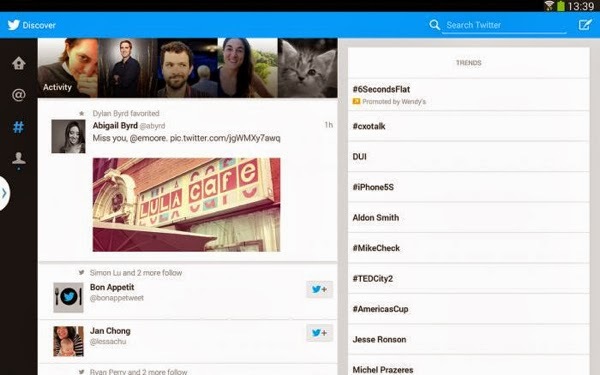 Twitter has grown relatively quick, and there are likely to be more changes in future. If I missed anything, please let me know in the comments below.